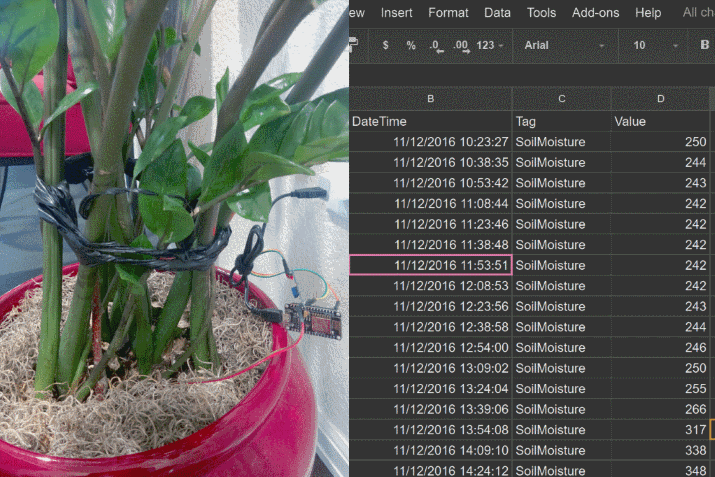 Earlier we looked at a method of programming ESP8266 to send sensor data directly to Google Sheets without using any third party modules. 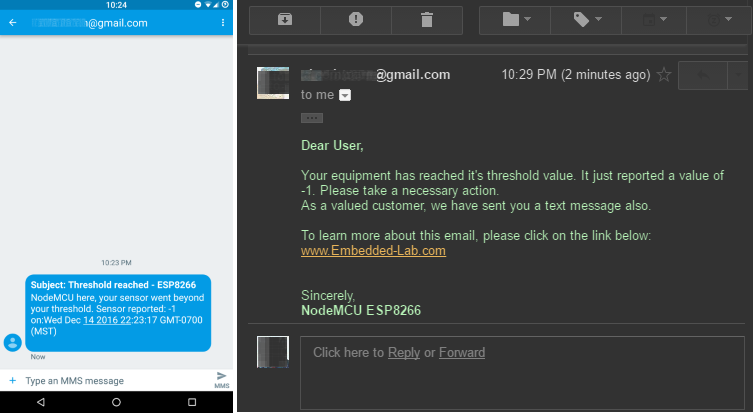 Now, we will expand that a little bit and learn to send an email as well as a text message (SMS) using ESP8266. 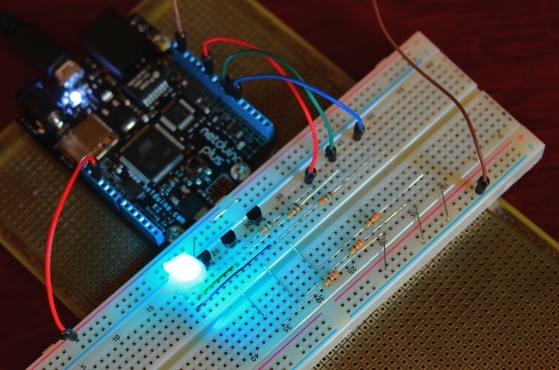 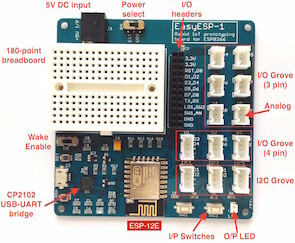 In this demo, we will configure our ESP8266 to send an email and a text message when the value of a variable (which could be a sensor output, or any other physical quantity) goes beyond a threshold limit. 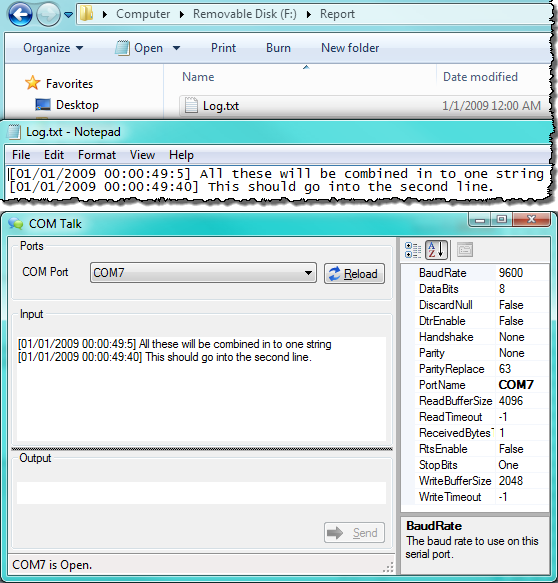 This is not entirely a new topic as there are similar tutorials available online to show how to do this. This article particularly focusses on just using the ESP8266 and Google environment to send email or a text message.